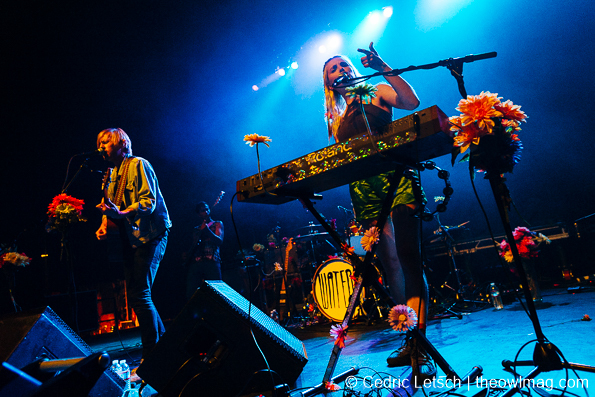 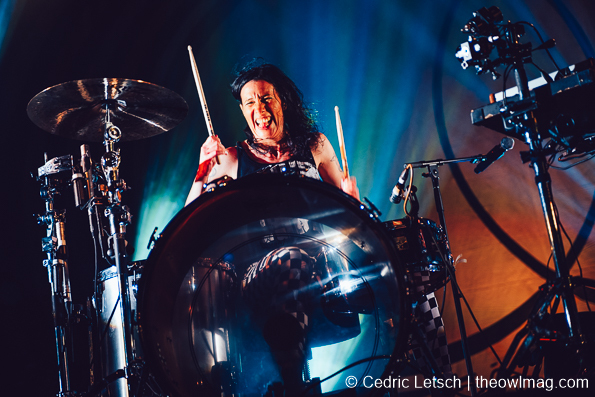 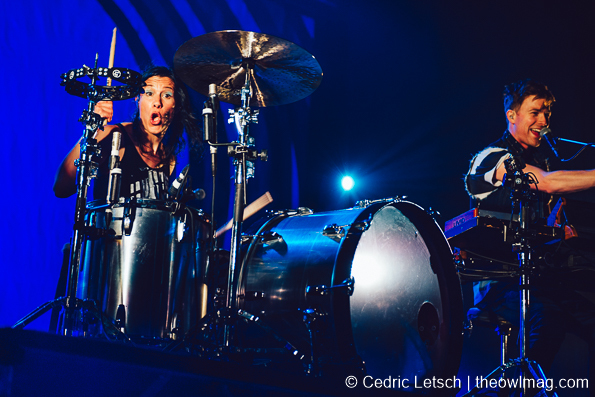 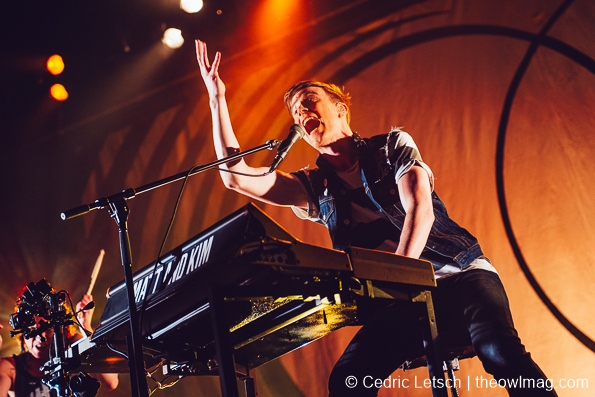 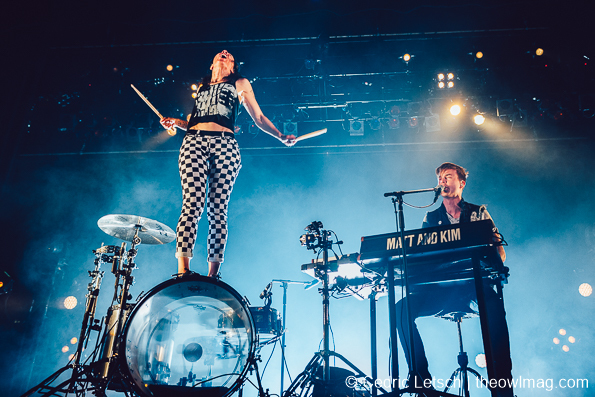 Advertised as legendary live show, indie dance duo Matt and Kim from Brooklyn delivered an exceptionally fun and energetic show that made the Warfield go wild. 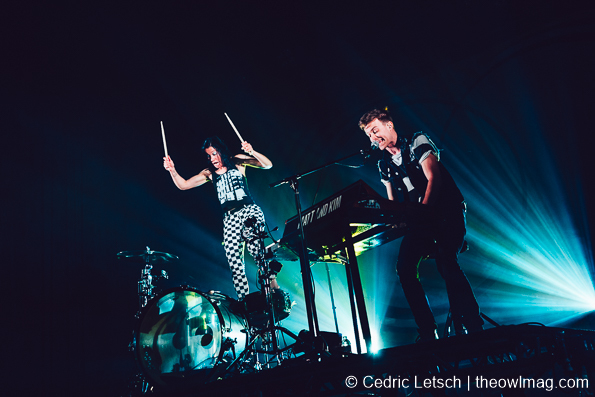 The real-life couple dropped their new album ‘New Glow’ last month, featuring a mix of EDM, pop, punk and a fair dose of auto-tune. 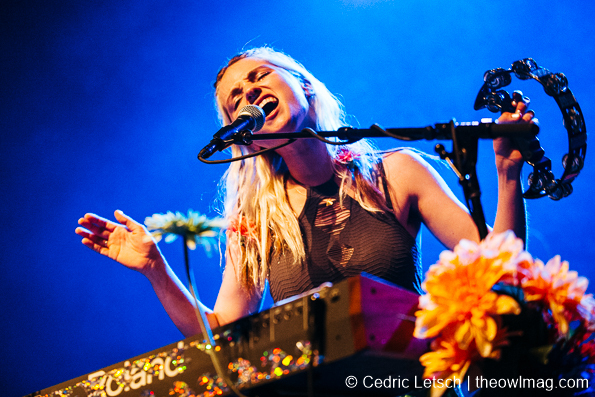 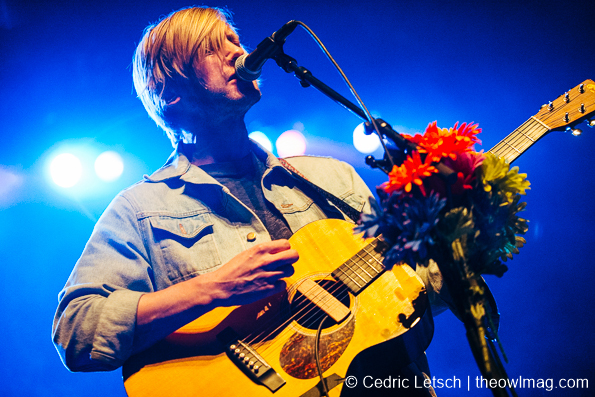 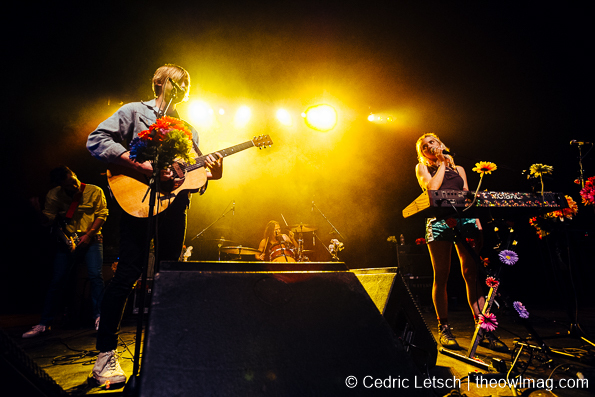 Opening act for the North American tour dates are San Francisco-based Waters.